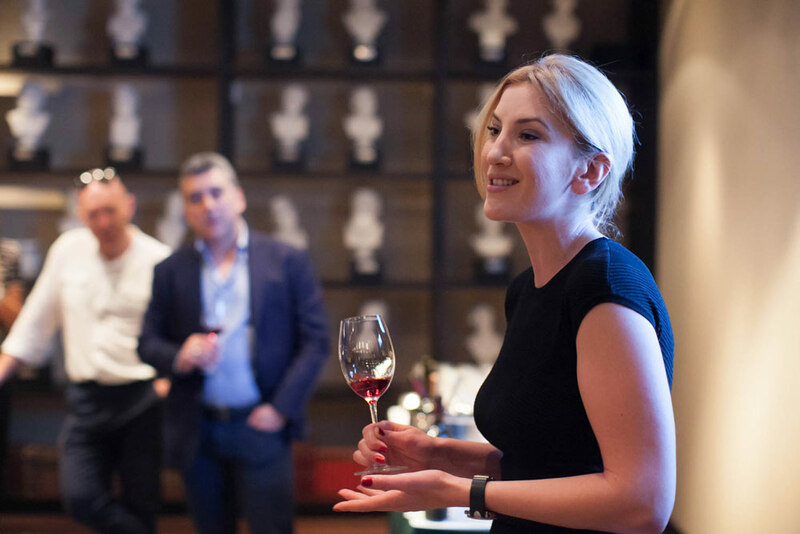 Golden Grape ArmAs winery CEO Victoria Aslanian presented her 80-year-old family tradition of “The Oldest Wine-Making Story In Armenia“ narrating her oenological passion and expertise, as well as the story of ArmAs vineyards of Armenia, taking the guests into the spectacular journey through the terroir of the ArmAs Estate. 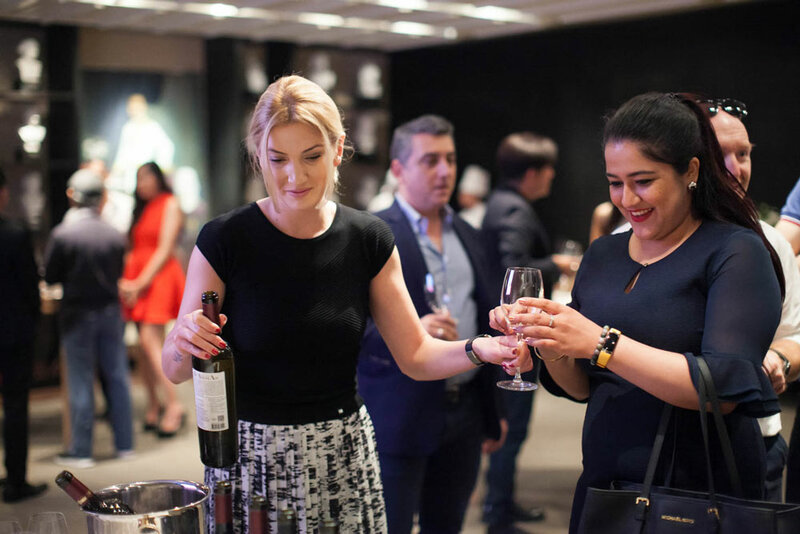 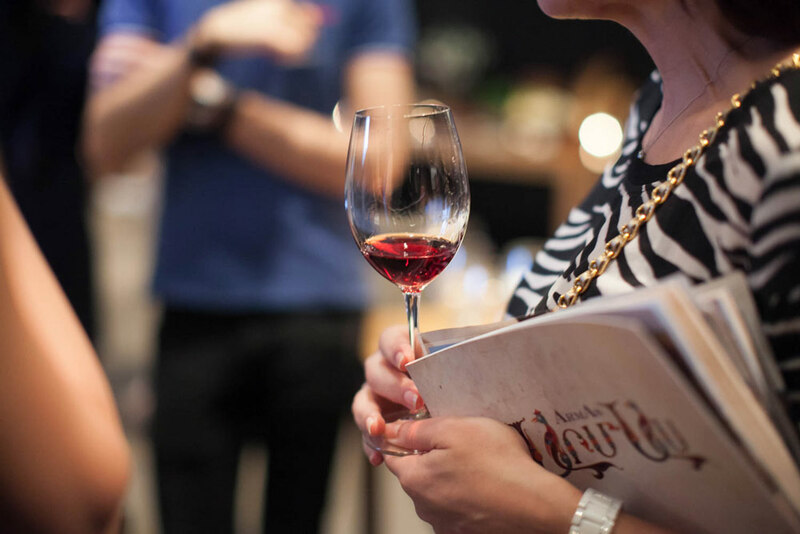 Held under the patronage of Honorary Consul of the Republic of Armenia Mr. Arto Artinian and his spouse Mrs. Sirin Artinian, the socially engaging, wine-lovers’ gathering was paired with the typical miniature gastronomic delights of wine-tastings. 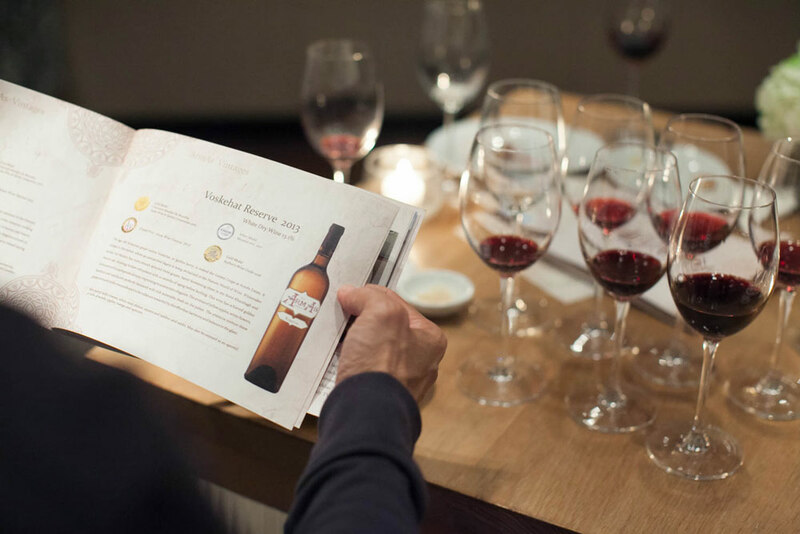 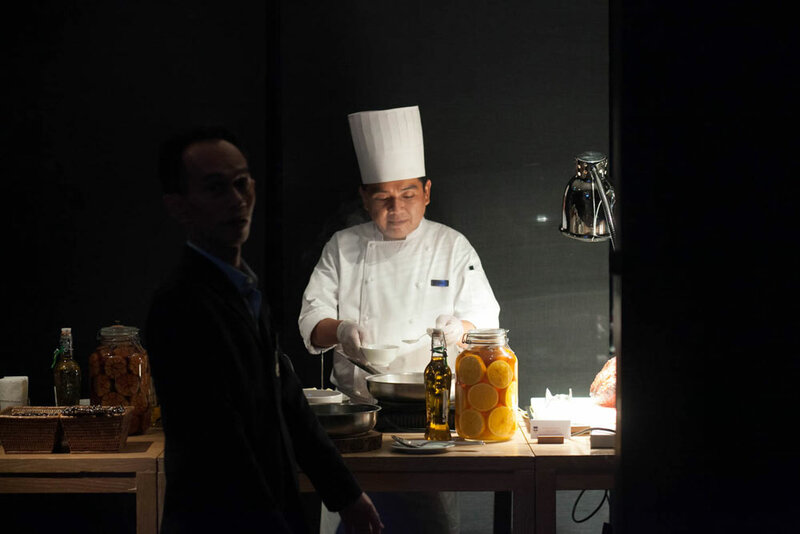 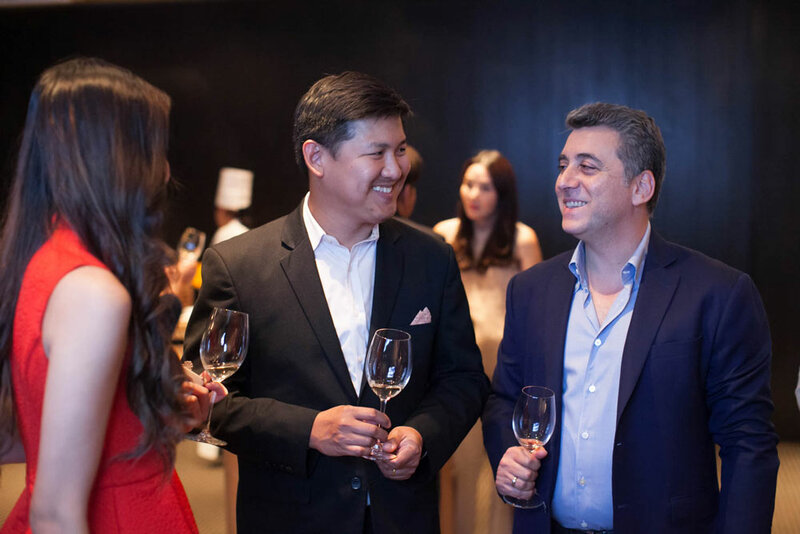 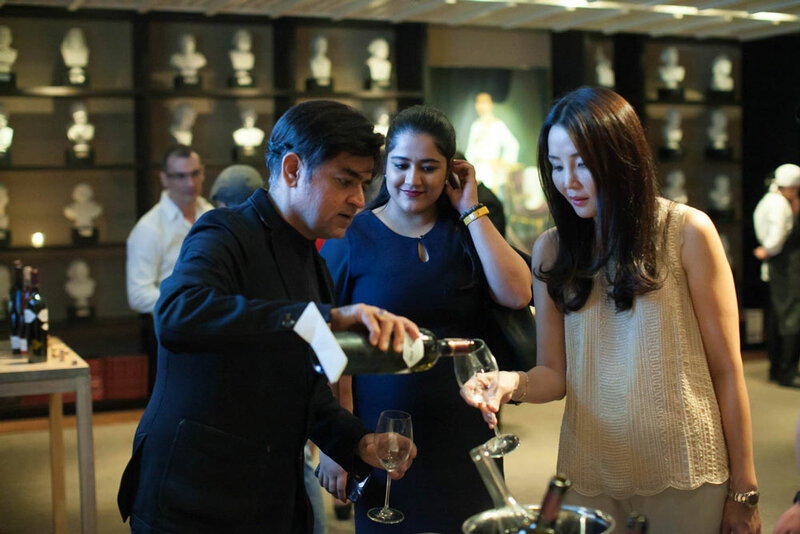 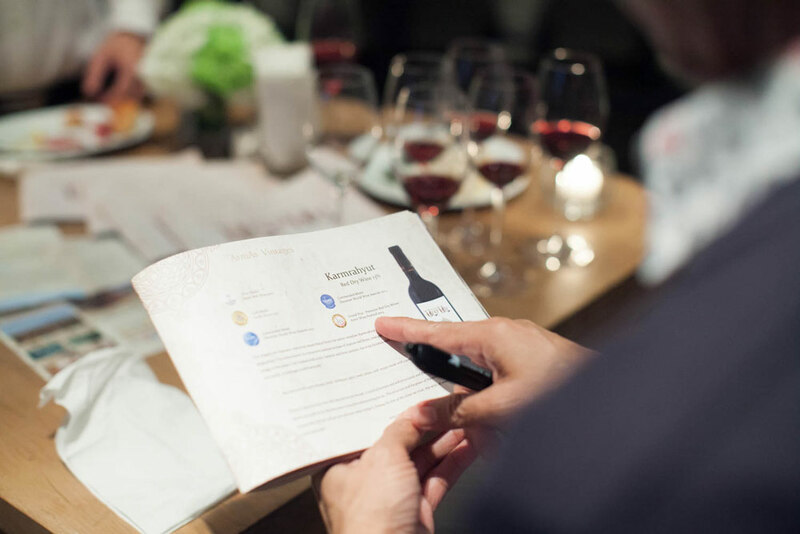 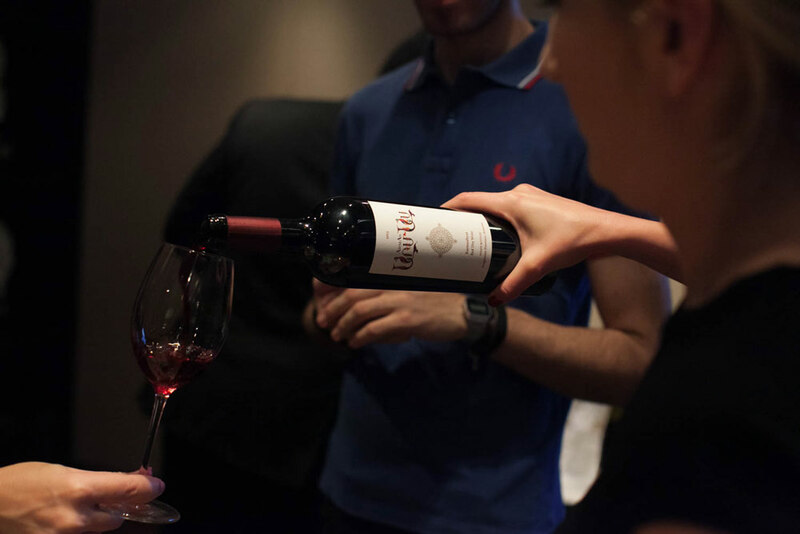 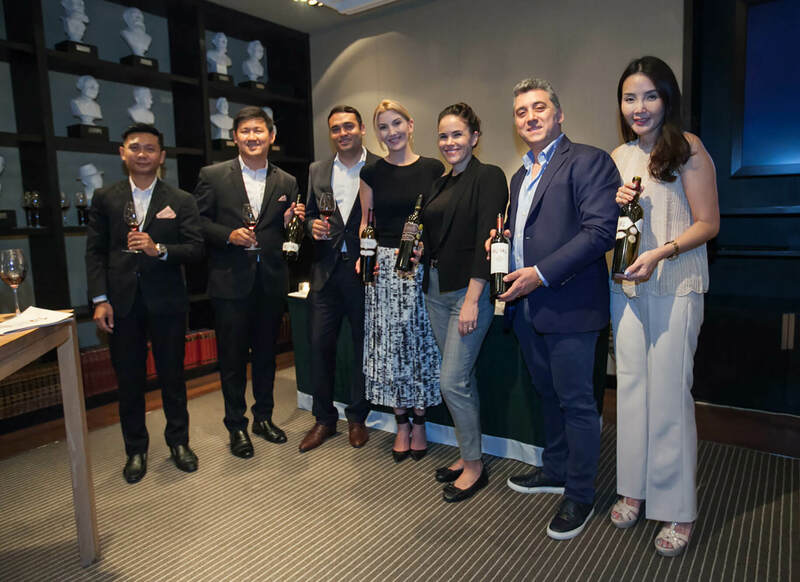 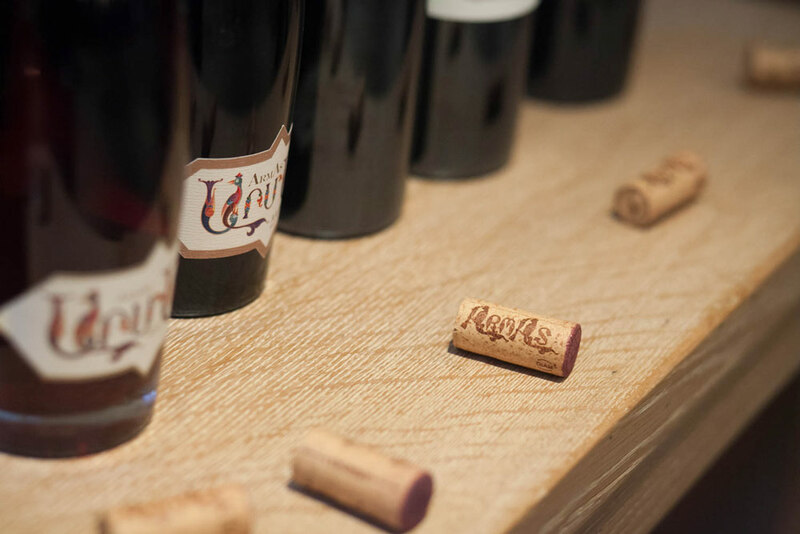 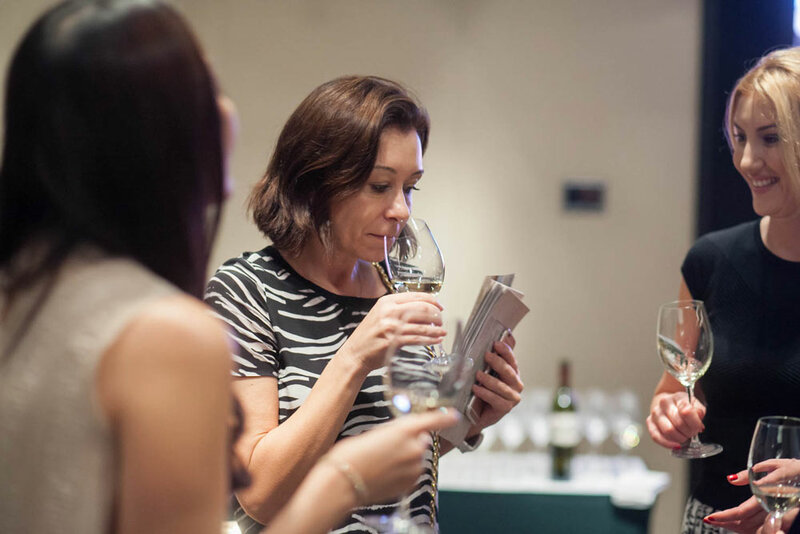 The event took place at Grand Hyatt Erawan in Bangkok, on Saturday the 18th of November, and offered the award-winning sensory palates of ArmAs wines, enchanting the guests with the fresh aromas, elegant and cultured flavors. 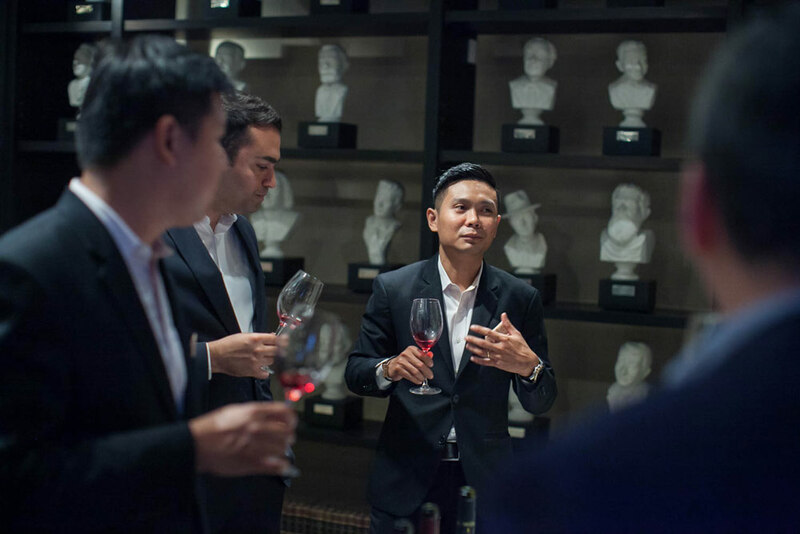 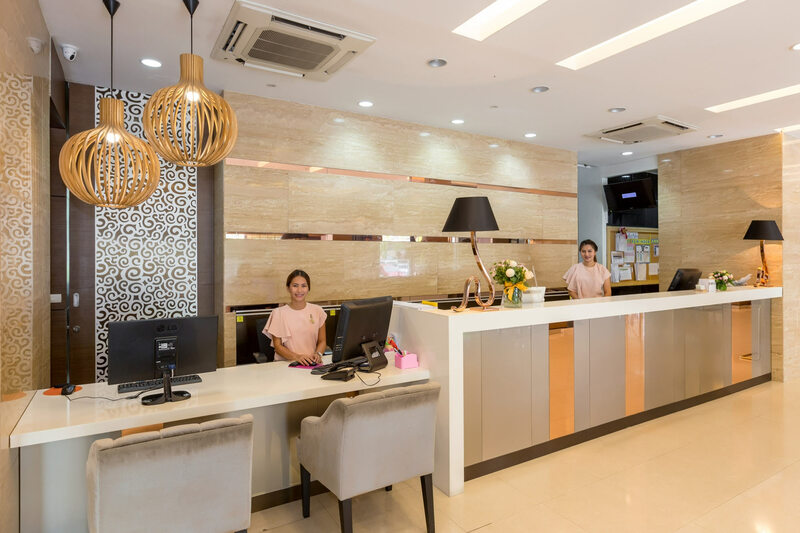 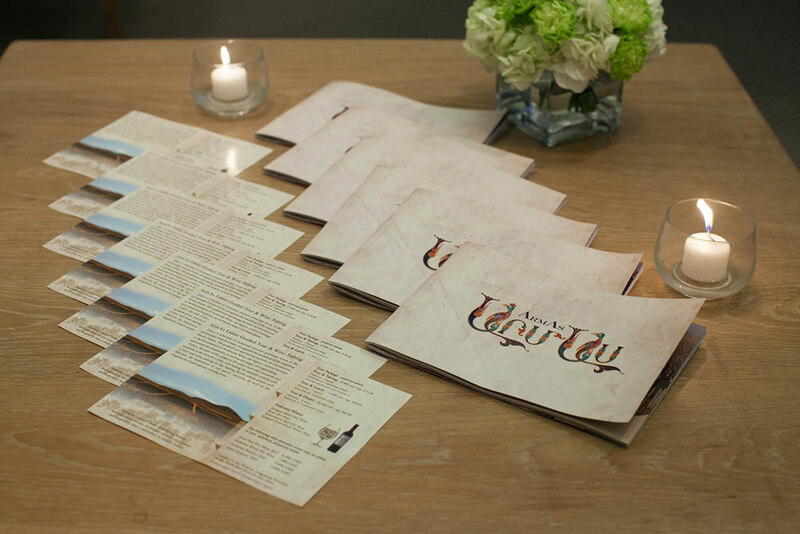 The presentation was positive for establishing the footprint of distributing ArmAs in Thailand, making it possible to offer for the first time, Armenian wines to the devotee Thai market.